ExAM provides you with the ability to assess, manage, and interpret information to make critical business decisions. ExAM is short for Extensible Assessment Manager. 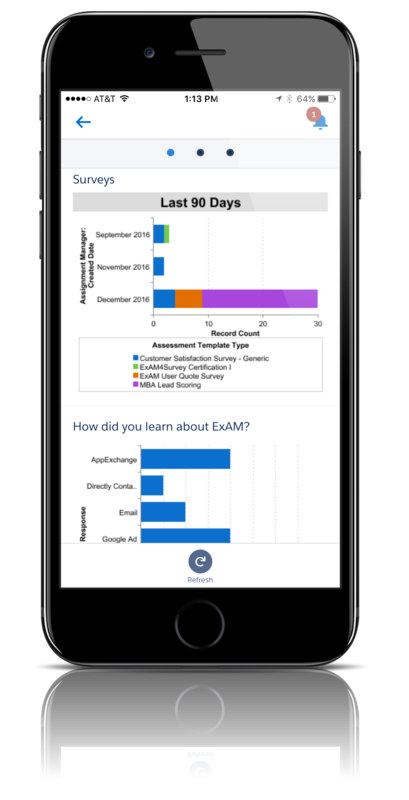 Available on the Salesforce Appexchange, ExAM utilizes the power of the Salesforce and provides your organization with all the necessary tools to build assessments, collect information, manage that information, and drive important decision making. 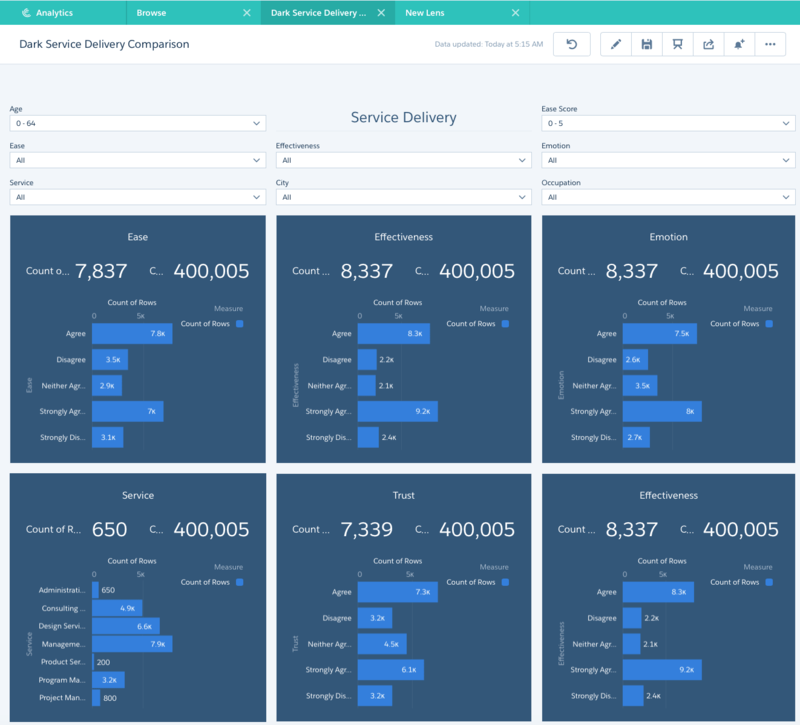 Advanced features like Field Mapping enable you to connect the questions you ask directly to the data you use to run your business in Salesforce. Seamlessly move data from front end forms directly into fields in objects within Salesforce. Ride the wave to actionable insight. ExAM helps you get the most out of your information with native analytics and powerful tools to help you harness the power of Salesforce’s Wave Analytics. Built on the Salesforce platform, ExAM gets you the information you need to better the things that matter to you. Tell us about your use case and get a demo. If you like what you see install it in your existing Salesforce org or get your own demo environment so you can see how ExAM can work for you. ExAM enables an enterprise understanding of customer feedback, market research, and other complex information gathering activities all within your Salesforce Org. Gather information directly against Accounts, Leads, Products, Contacts and all Standard and Custom Objects. 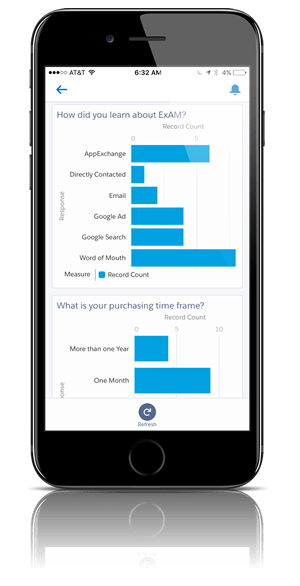 Quickly and easily build out surveys, easily customize look and feel and send at real scale. Sending thousands or hundreds of thousands of feedback inquiries a month? 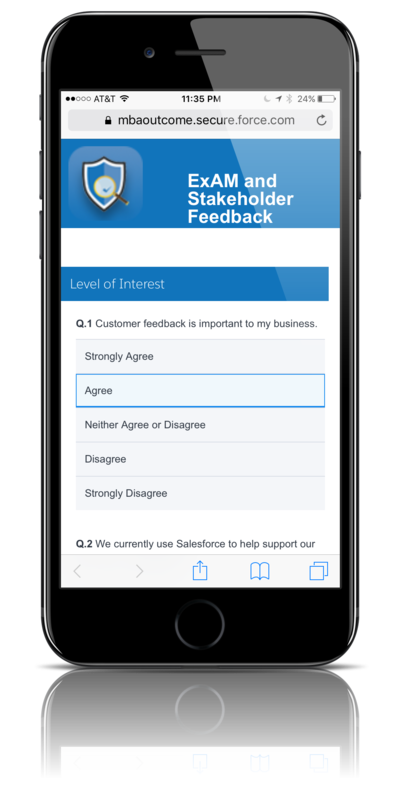 Do it all in Salesforce and unlock the power of stakeholder insight. Connect to the rest of your Cloud strategy. As a Salesforce native AppExchange product, we understand the power of the whole cloud. 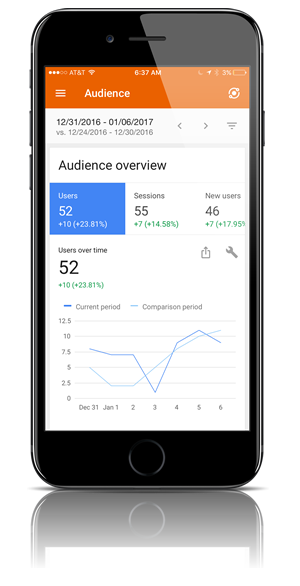 Its why we help you connect to your other tools like Google Analytics, Adwords, Maps, etc. ExAM is an AppExchange product made by Salesforce ISV Silver Partner Millsapps, Ballinger & Associates and 2016 20 Most Promising Salesforce Solutions Providers. Advanced Features. Easy To Use. 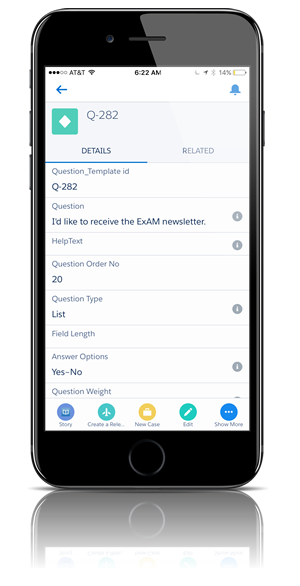 With hundreds of advanced features that get you better data faster, ExAM has been built from the ground up to help you understand your customer and your business. ExAM helps you configure criteria based customer satisfaction surveys to be sent when cases are closed in the Service Cloud. 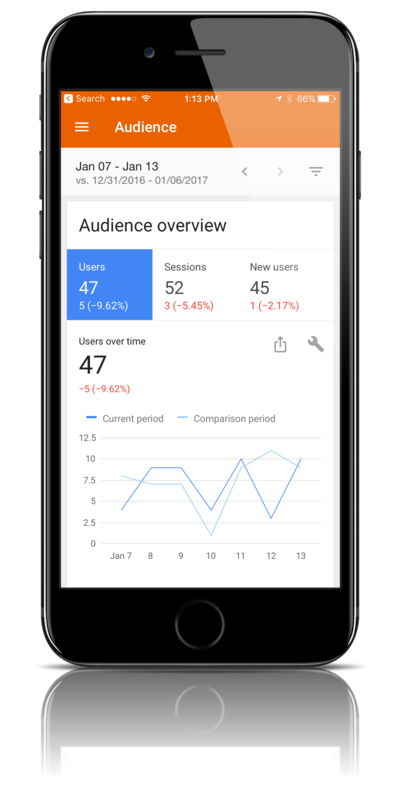 These features allow you to ask your customer the next question based on the answer to the last one and can be configured to open a case based on a survey and a customer’s feedback score.